With personalized services, ViT Logistics can handle your shipments – regardless of size, point of origin or destination. 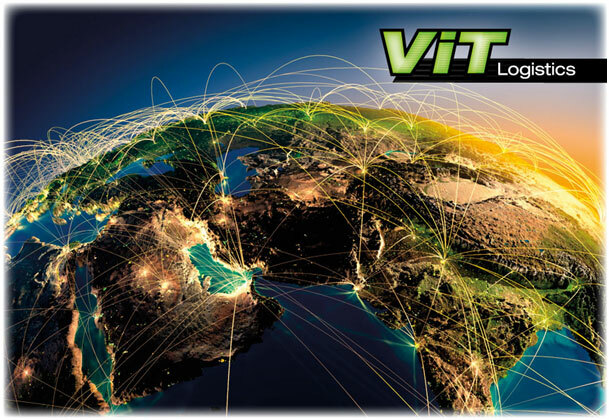 Through its comprehensive logistics services division, ViT Logistics can offer you very competitive rates, reliability and extremely experienced staff. Our staff has experience in freight forwarding and logistics services since 1996 and our main business is domestic and international transportation and logistics. Whatever we do, we do with a clear vision. If you need to transport any shipment to any destination in the World, we prepare the best solution for you. Our clients appreciate that they don´t need to worry about anything - We design logistics processes and provide transportation for you from A to Z. You have the time to devote to what you understand the most - your business. Our team´s experience and knowledge allows us to provide professional services. 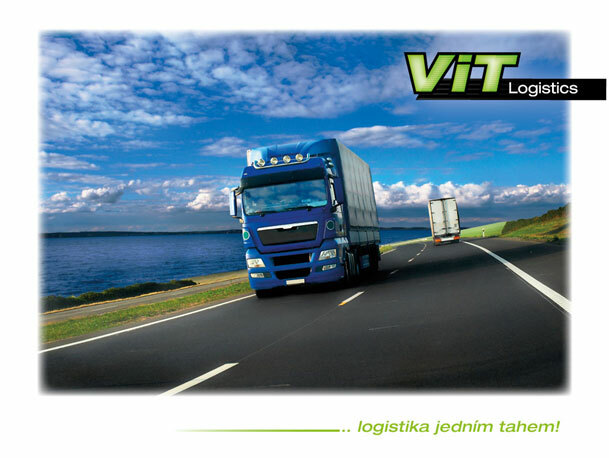 Our company applies the latest logistics trends so that we are able to fulfil all your wishes. Based on the cooperation with our international partners we provide European groupage and full load service for our customers. Based on the cooperation with our domestic partners and distribution networks we provide inland groupage and full load service for our customers.